A new year means new beginnings. But can the same be said for SEO in 2017? As with everything else, change IS nature. Invariably, plenty of things will change – but certain stuff (e.g. attention to quality, need for links, etc.) will remain the same. Let’s go through a couple of expectations and surprises that 2017 SEO might bring to online experts, business owners, and users all over the world. If 2016 gave on emphasis mobile-friendly factors and optimizing for portable devices, 2017 will make it a priority. With the increase in mobile purchases and usage, Google and other online experts foresee a future where on-the-go gadgets would become a must-have. Thus, mobile-friendliness won’t only be an ‘add-on’: it will be THE priority. However, don’t discount desktop and laptops just yet! Especially if you’re an ecommerce site, it’s important to have a presence in all devices so as not to ignore potential markets. Pay attention to Progressive Web Apps (PWA), which are basically websites that act and feel like apps. This means they’re more reliable (instant access even with low to no connectivity), faster, and more engaging. With this technology, users in 2017 will expect a smoother, more responsive experience with web browsing. So invest in this knowledge today! Want to know how well your site compares to PWA? Check out Google’s checklist and test your site with the Lighthouse Chrome extension. 2) More focus on image and video. The younger generation (Gen Z, aged 14 to 17) is more visual-oriented. As they say, children are the future. It won’t be long before these kids get a job and become direct consumers themselves. As the shift moves towards VR, images – or immersive environments – become the norm. In fact, today’s most popular platforms like Instagram, Pinterest, and Snapchat all focus on images and video. Just this December, Google released an update that allowed schema rich snippets to appear when you click on a photo that is product-related. 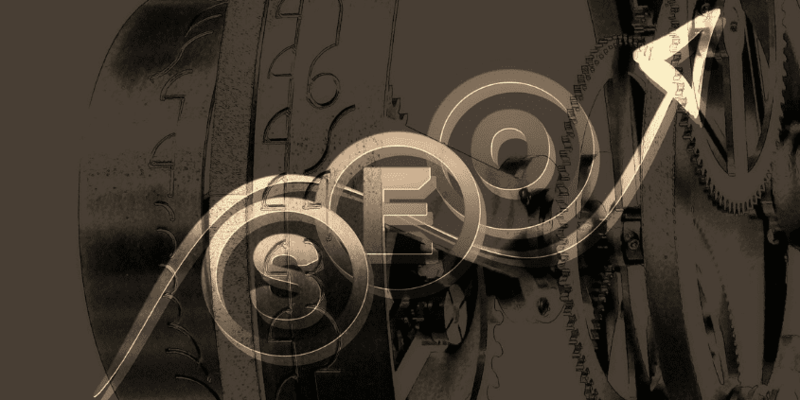 This means that search engines are only getting better with recognizing and categorizing images. Just take a look at Google’s reverse image search to be impressed at how far this tool has gone. So expect to see more updates and/or upcoming features for photos and videos soon. 2016 saw tons of high-quality content, from videos, infographics, to interactive articles. But what many people didn’t realize is that those emotionally-driven vids and thought-provoking photos were in fact, paid adverts. However, as they were so imaginatively created and marketed, people didn’t mind at all that they were sponsored content. A good example would be one of The New York Times’ interactive article on women inmates. It was in fact, a paid post for the Netflix series, ‘Orange is the New Black’, which was mentioned only ONCE in the entire work. In general, the content was informative, immersive, and highlighted a topic of great interest. In 2017, expect to see such types of marketing strategy from brands and small businesses alike. Not only is this form of content more engaging, it’s a great investment to build your online authority and audience loyalty. There might be surprises and trends coming up, but when it comes to optimization, there are things that don’t change. Always opt for quality more than quantity. Invest time and effort in developing your expertise. Be observant about what’s happening in the world – whether on- or offline. Most of all, stay on top of trends by analyzing which is best for you or your client. Don’t just follow fads! Be the trendsetter. So, how will YOUR SEO do this 2017? As of 2016 more number of people has started using their mobile for searching information and it will grow in coming 2017 , it will be priority for every business to have a website which work faster, better and with offers rich UI on mobile devices. So , I will try to make my website more mobile friendly and easy to access for my consumer and targeting audience. Thanks for sharing your comment here Sumit, just would like to add that it must deliver relevant content that can answer searcher’s query. This is a great way to start 2017 with much anticipation, Al! These tips are way to good to set some things straight and gain a leverage this year. We all know that the trajectory of our industry is getting more visual and mobile. It is not that far to see younger generations get involve with the future. With that, let us get futuristic about building campaigns that will stand through tough times yet be anchored with the realities of facts. Yes, it is expected that mobile will become a priority this year. Most individuals own a smartphone or other mobile devices. Even the minors know how to purchase stuff using a phone (well, I read the news about the child who used her mom’s fingerprint to open the phone and buy gifts online). SEO experts must ensure to make their websites mobile-friendly to cater the needs of the people who use mobile devices. I’m excited for SEO 2017! 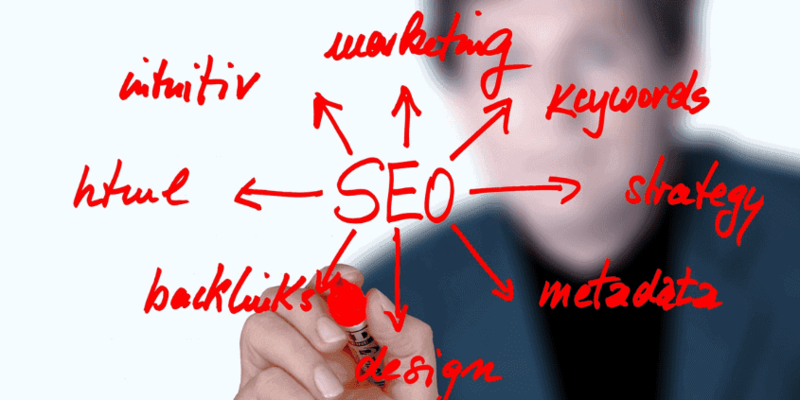 It will sure to bring in more challenges as SEO become tougher and bolder. Looking forward for digital marketers approach on how to tame algorithm updates and how they are going to embrace the new strategies!